Gianluca has been fascinated by foreign cultures and languages since he was a young boy in Italy. Now, he’s a freelance photojournalist focusing on the countries of the former Soviet Union and Sub-Saharan Africa, where he captures locals’ lives and stories to share with the world. 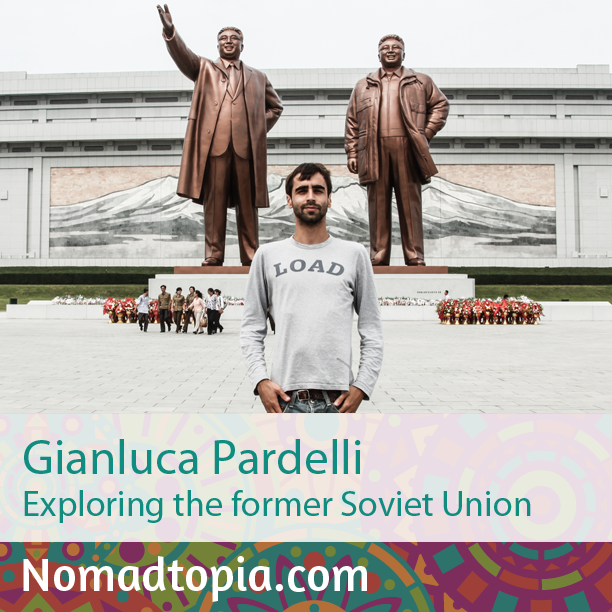 This episode has been deleted because it no longer represents Gianluca’s current work; check out his new business, Soviet Tours.